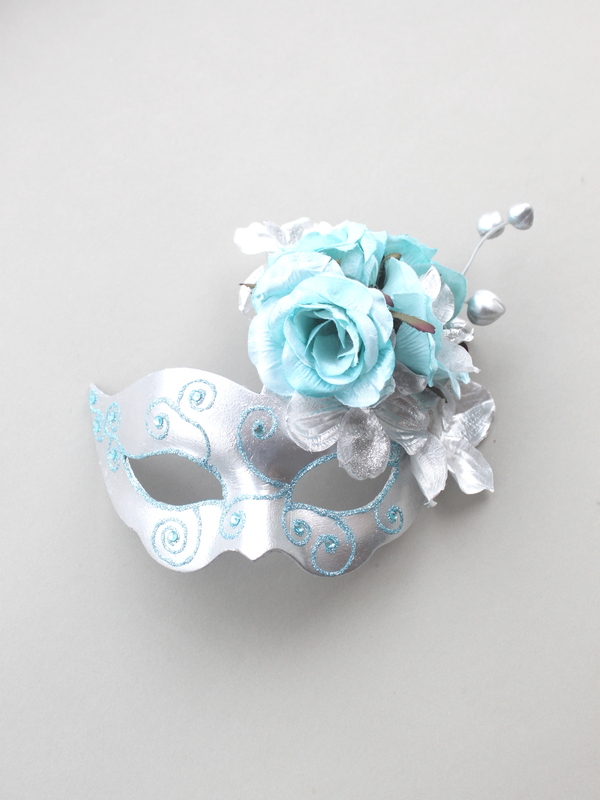 Looking for a Blue mask? 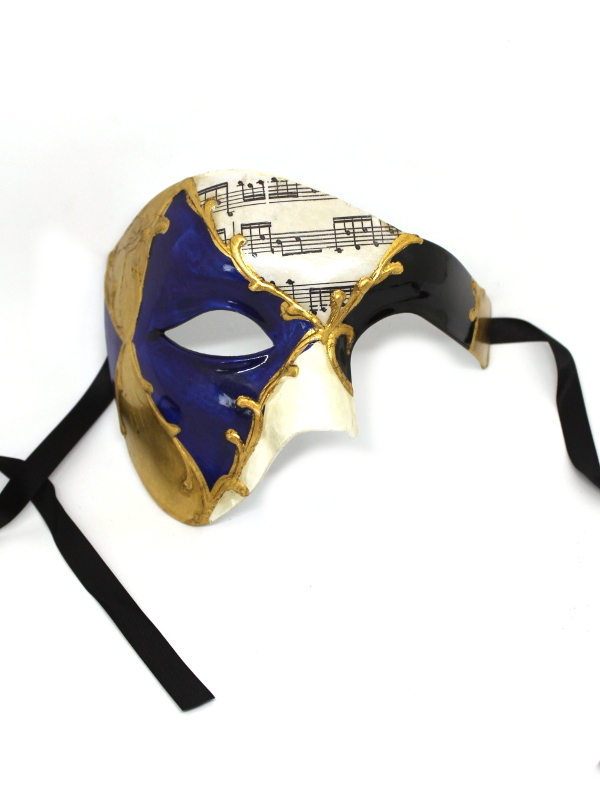 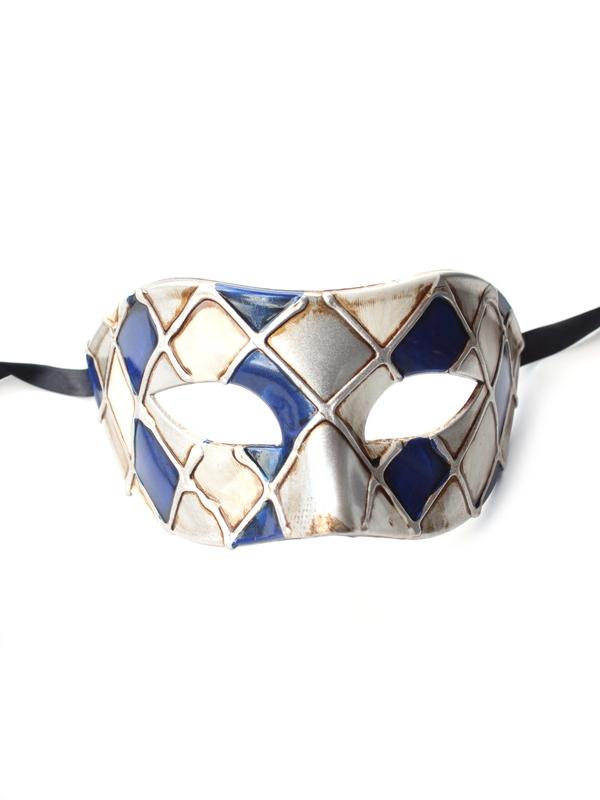 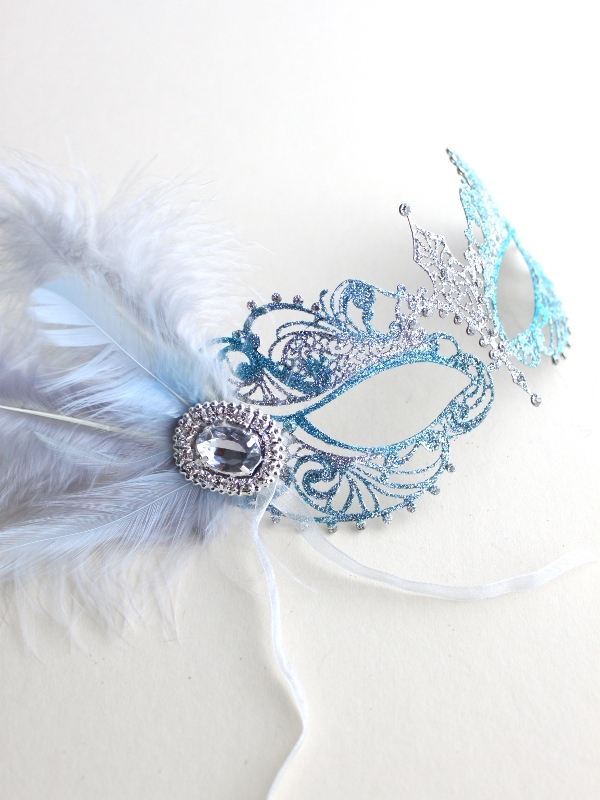 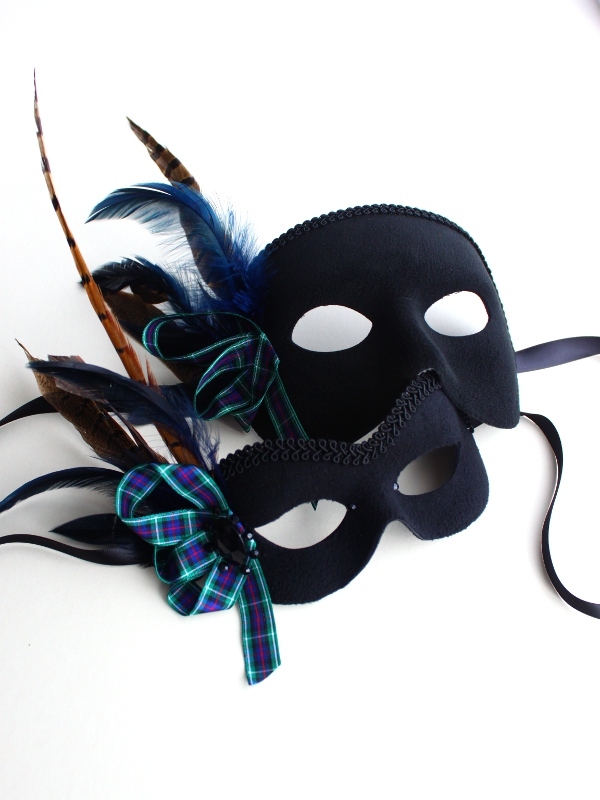 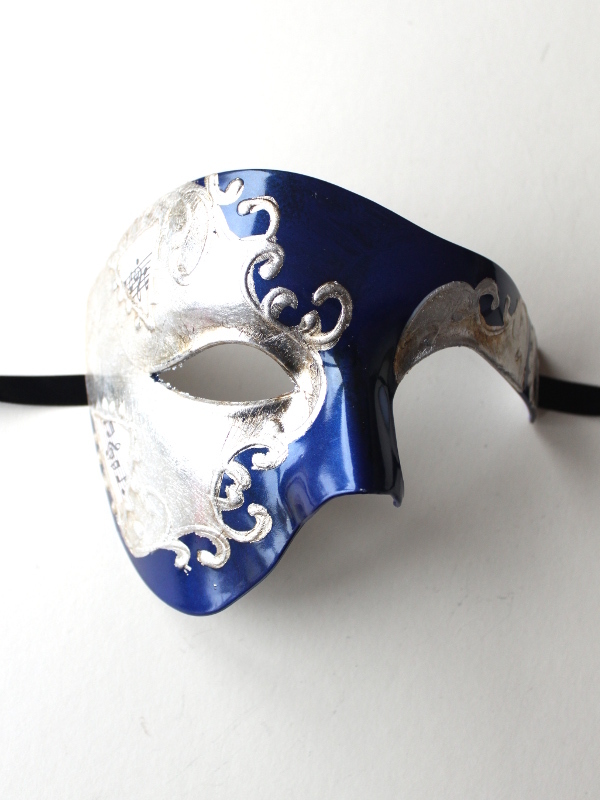 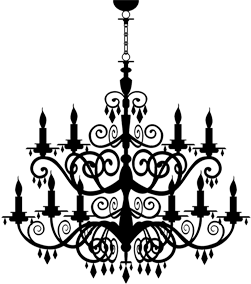 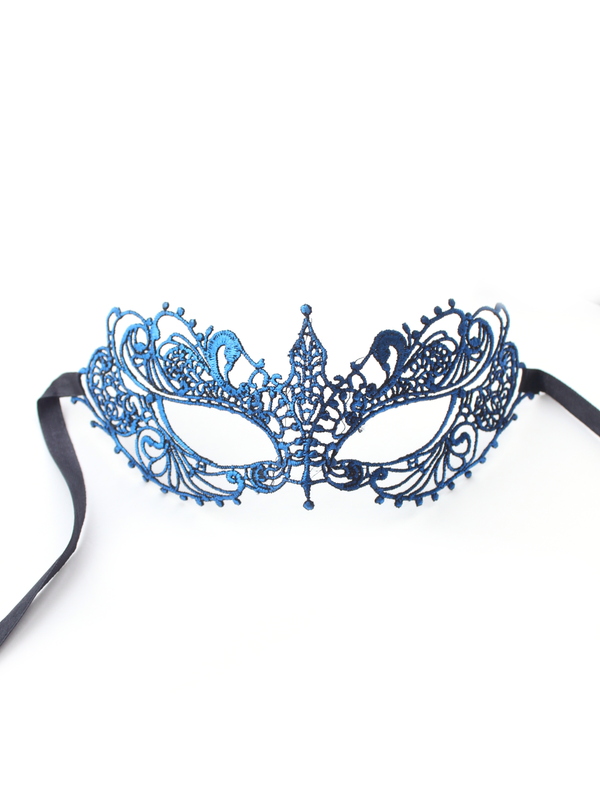 View all our Blue masquerade masks here. 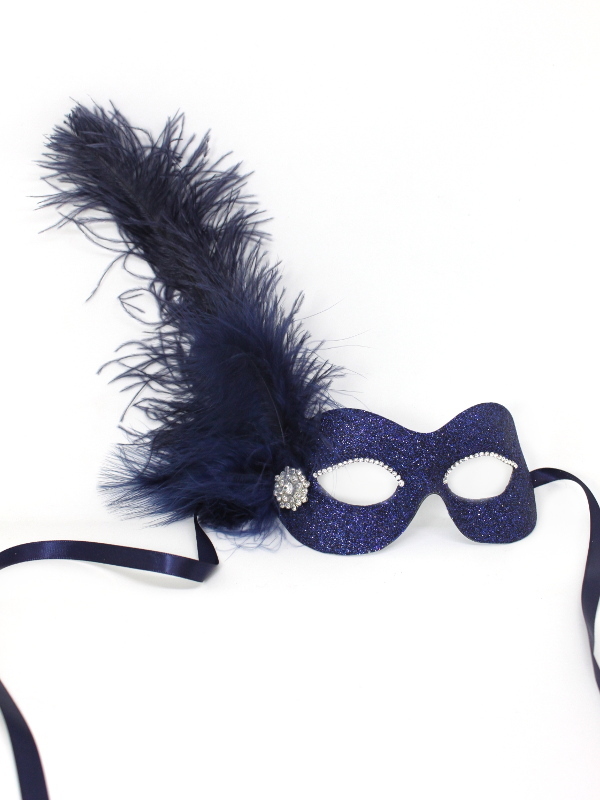 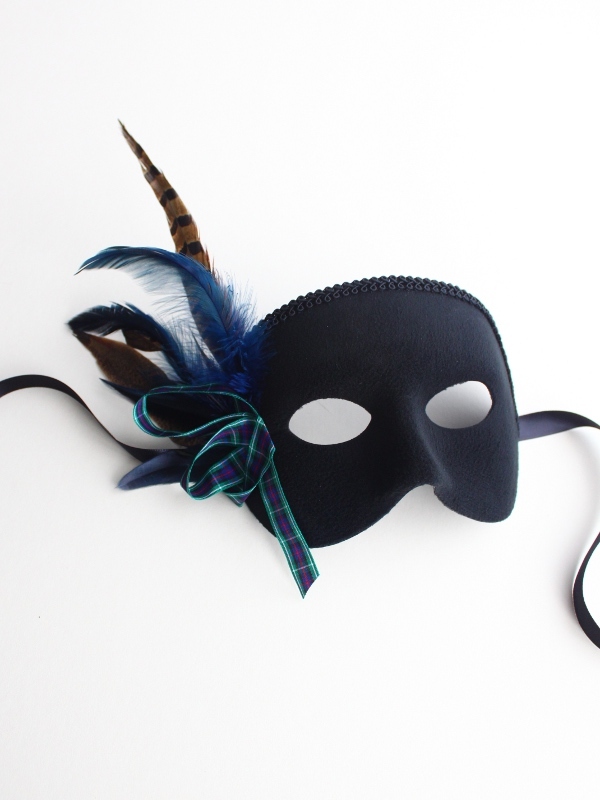 All of our handmade masks can be customised so if you see a mask you like but want it in a Navy Blue, Midnight Blue, Turquoise, Teal, Ice Blue or Royal Blue, then we can customise it for you for no extra charge.